In order to know how bitcoin mining works first we need to define Bitcoin. What is a bitcoin? Bitcoin is the first cryptocurrency ever invented. It is money, virtual money, it has no central government and you are only able to use it in business that allows cryptocurrency purchases. 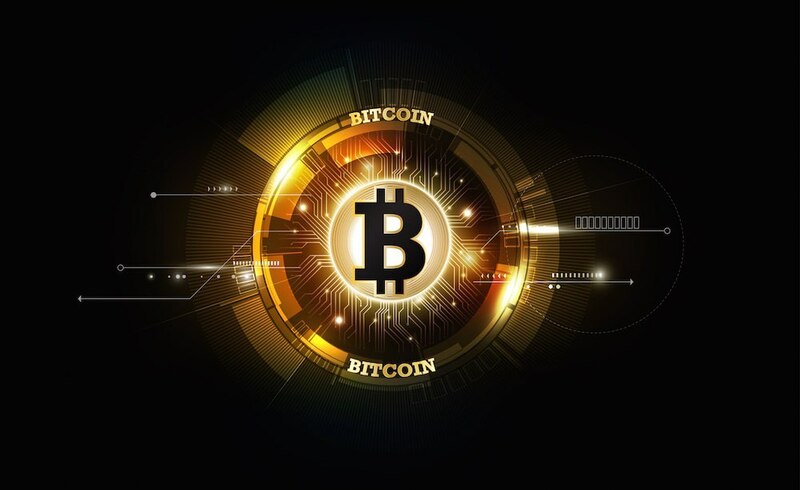 Bitcoin mining is the process by which transactions are verified and added to the public ledger, known as the blockchain, and also the means through which new bitcoin are released; it operates as a peer to peer network. In order to mine the first thing you need to do is to buy a custom mining hardware, then you obtain a bitcoin wallet and secure your wallet (remember this is virtual money, if you don´t use a secure network you can be a victim of hackers and lose all of your investment), after that you decide between joining a pool or going alone, your next step is download a mining program and finally you simply have to run your miner; now a days you even have the option of getting an ASIC or Application specific integrated circuit chips that are design specifically for bitcoin mining, this makes mining faster and reduces energy consumption. But how does Bitcoin Mining works? In simple words every ten minutes or so mining computers collect a few hundred pending bitcoin transactions (a “block”) and turn them into a mathematical puzzle. The first miner to find the solution announces it to others on the network. The other miners then check whether the sender of the funds has the right to spend the money, and whether the solution to the puzzle is correct. If enough of them grant their approval, the block is cryptographically added to the ledger and the miners move on to the next set of transactions. This mining process involves individuals that are rewarded by the network for their service. Bitcoin mining is luring investors of all ages from all over the world, due to its almost amazing profits. If you want to know more about cryptocurrency and mining visit our news section or contact our support team.